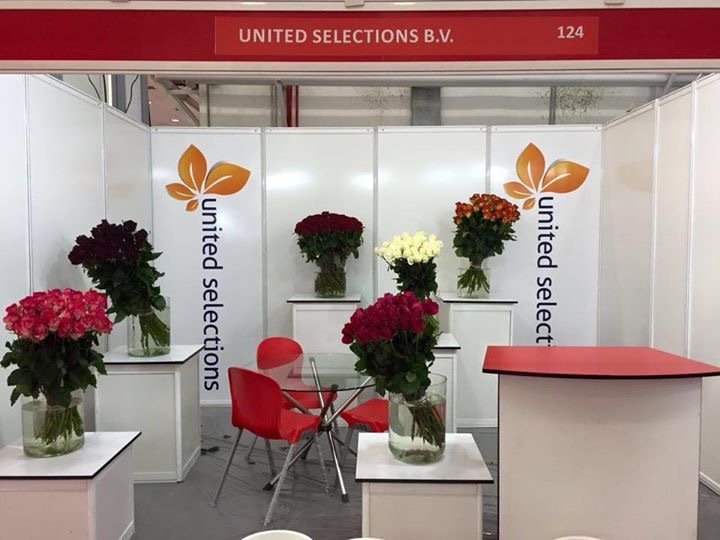 United Selections will showcase its assortment from Wednesday 2nd of November till Friday 4th of November at the IFTF in Vijfhuizen. Highlights are the reds: Red Torch and Finally and also some new colors are presented. Please visit our stand C4.34. In the same week you are welcome to visit our office at the auction in Aalsmeer as well. In the office we have a wide range of other new varieties, some of them just released. You can visit us daily from Tuesday 1st of November till Friday 4th of November, 08:00 am till 03:00 pm. During the Naivasha show, where we are at the same spot as last year, we will show case our highlights from the Nakuru showhouse. And of course our existing assortment will be displayed with our well known varieties, e.g. Madam red, Confidential, New Orleans, Red Torch, Amina and Knox. The last one will be officially introduced at the auction end of this year. We are once again ready to show you a brand new assortment! 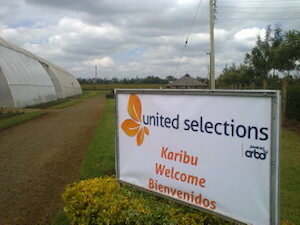 Many new additions, some of them recently named, are flowering during our upcoming open days in Nakuru. Some highlights from the showcase are presented below. 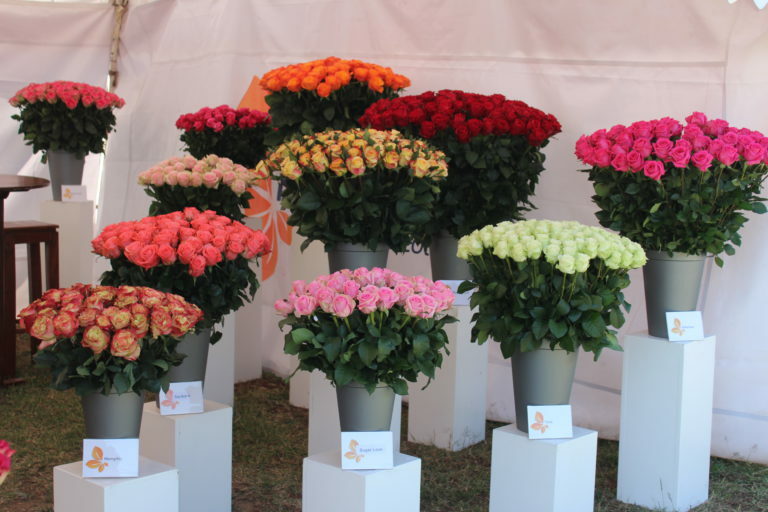 Please leep in mind that there will be many more new varieties on show as well. As per the 1st of August 2016, the new representative of United Selections in Iran is Mr. Alireza Chaichi. He has a lot of experience in the flower industry and will be glad to inform you about the latest assortment for the Iran market. From the 3rd of September the first edition of the Iran Green Trade Fair will be held in Teheran. United Selections will be present during this event. Some of the latest varieties for Iran are e.g. 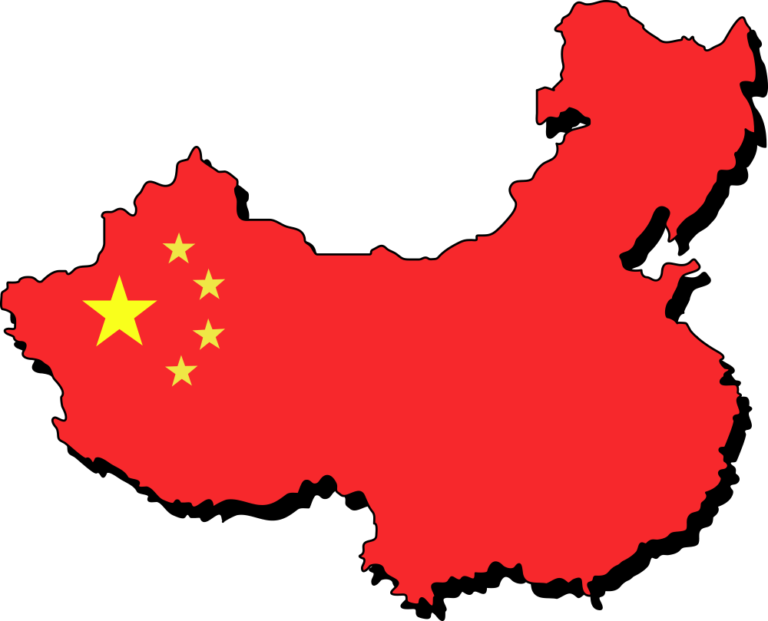 Gladiator, Jumilia, New Orleans and also Adalonia and Red Lion are among the high potentials for the Iran market. 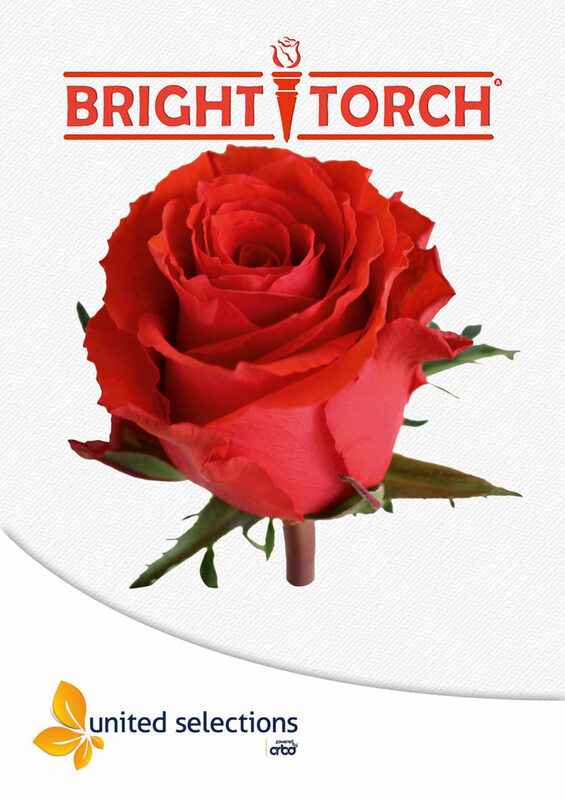 After we successfully introduced Red Torch, we can now proudly announce it’s mutation Bright Torch. This bright red variety has the same strong characteristics as Red Torch. Bud wood is available and samples bunches or trial plants can be requested. This season we have a large number of additions to both the low altitude showcase in Thika and the high altitude showcase in Nakuru. In order to show you all these new varieties we are preparing the crop at both locations for our next open day. – Thika open day will be 23rd and 24th of August. A sneak preview of the new assortment is given below. We look forward to and are happy to receive you to one of the showhouse locations. You can find our assortment at the stand of Olij rozen. 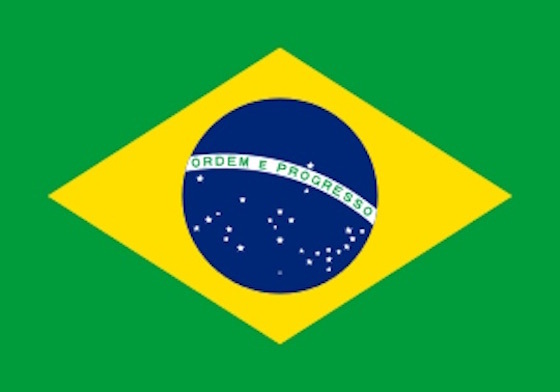 Special selection is made for the Brazilian market. Please check out our Jumilia (bi-colour), Gladiator (red), Adalonia (white) and many more. The Hortitec is starting today Wednesday 22nd of June. 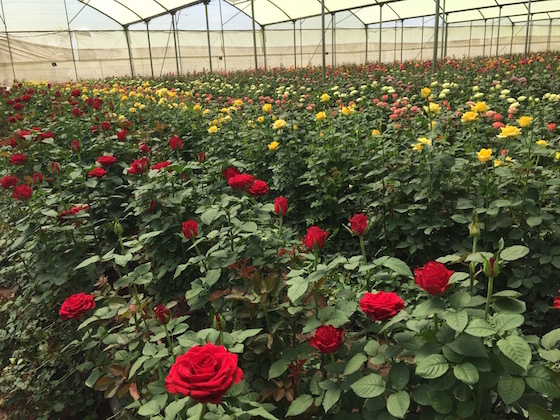 A brand new assortment will be displayed at the United Selections showhouse at Joytech in Debre Zeit. Thursday 23rd and Friday 24th of June, open days in Ethiopia. Some recently introduced varieties are: Red Torch, Galileo, New Orleans, Sugar Love and Sankara. 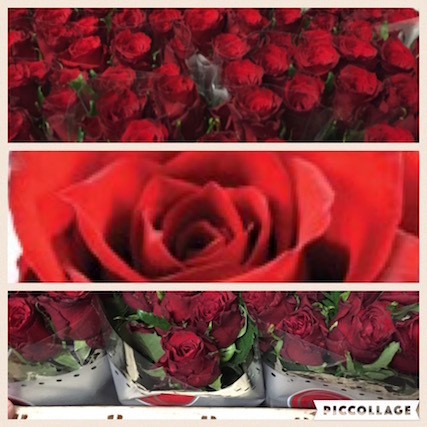 Roseto from Nakuru in Kenya introduced Red Torch at FH Naaldwijk, today morning. Prices were very good and buyers very happy with the new supplier of Red Torch.